Just how popular is Netflix's streaming video service? Well, a new study shows that Netflix accounts for 20 percent of peak internet bandwidth in the country. That is a lot of bandwidth! 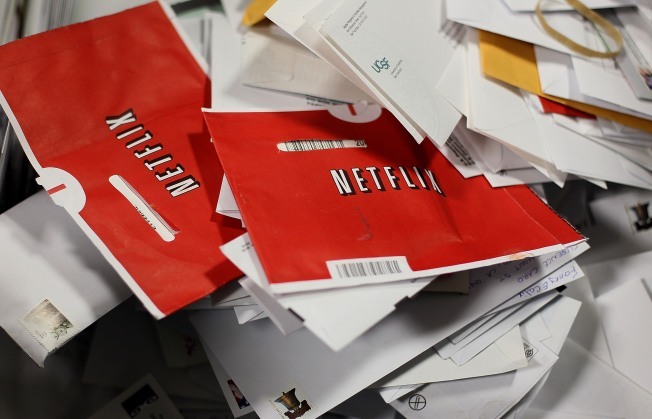 The news comes a day after Netflix's streaming capabilities went down for several hour. Apparently, Netflix streaming is highest between 8 p.m. and 10 p.m., which makes sense. People like watching stuff at night! So if your Internet gets slow around then, you know who to blame.